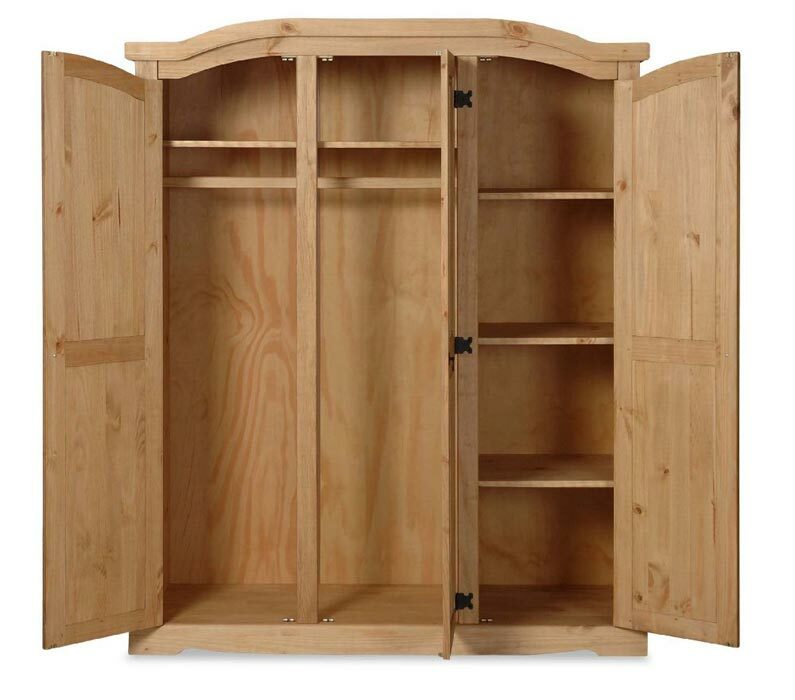 An unfinished armoire wardrobe can be found in many furniture stores. Obtaining one you will have the opportunity to apply any finish you would like to! These furniture pieces made of durable hardwood come ready for finish. Which to apply depends on your personal preference and your bedroom interior. 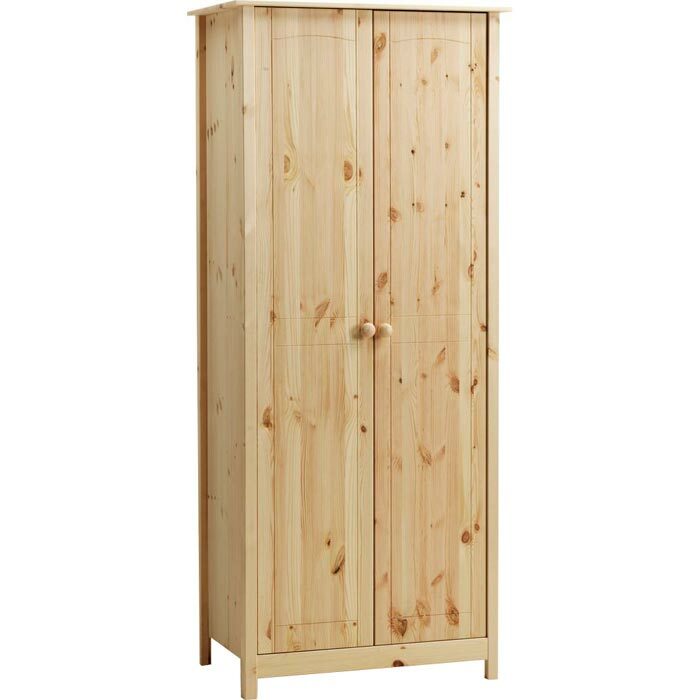 Besides, obtaining an armoire wardrobe in an unfinished state is more profitable as it will cost you less. 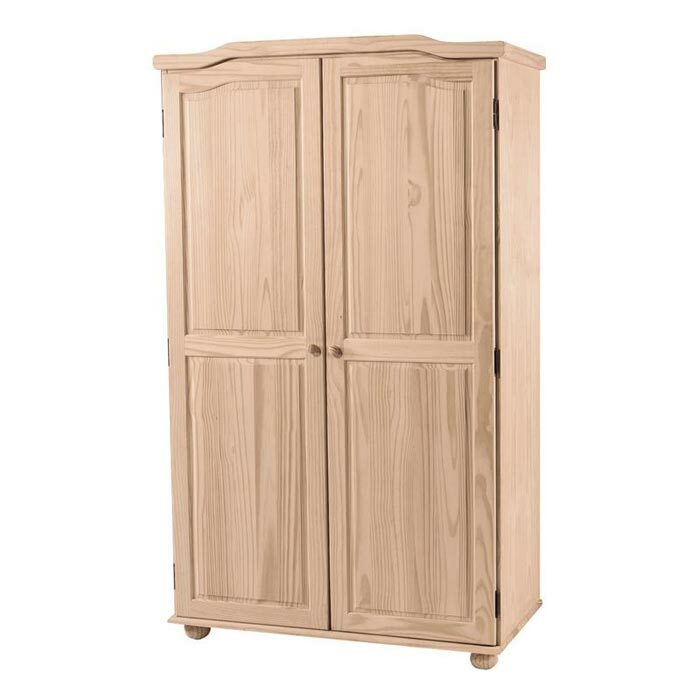 Another amazing unfinished armoire wardrobe is offered by the Montana Woodworks brand name. This is the Homestead Unfinished Armoire priced $1,250. Coming already ready to finish this wonderful model is sure to add a unique sophistication to your bedroom space. Anyway, if you would like to have it finished you can choose either a clear or stain lacquer. This model is a handcrafted rustic looking one that promises to create a rustic ambiance. 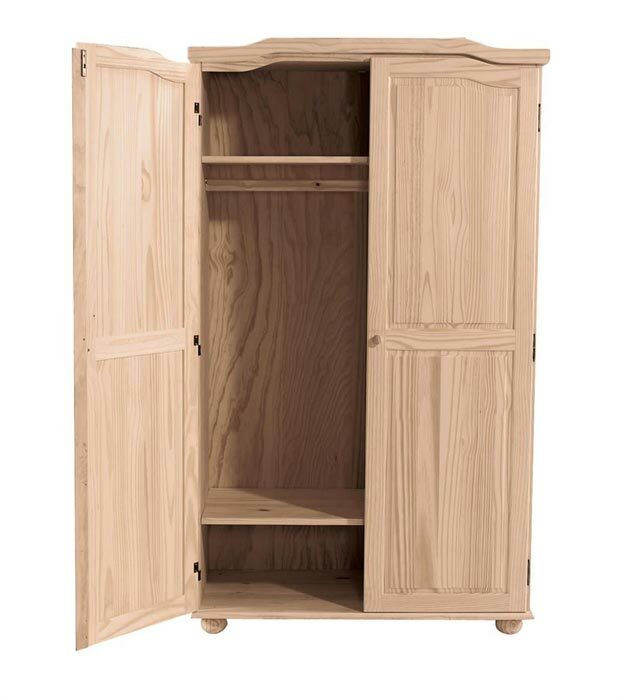 The armoire is made of solid hardwood grown in America hence provides wonderful durability!